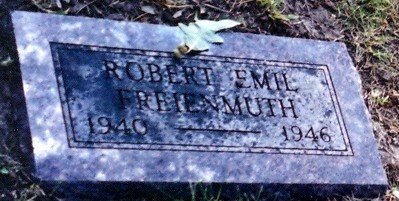 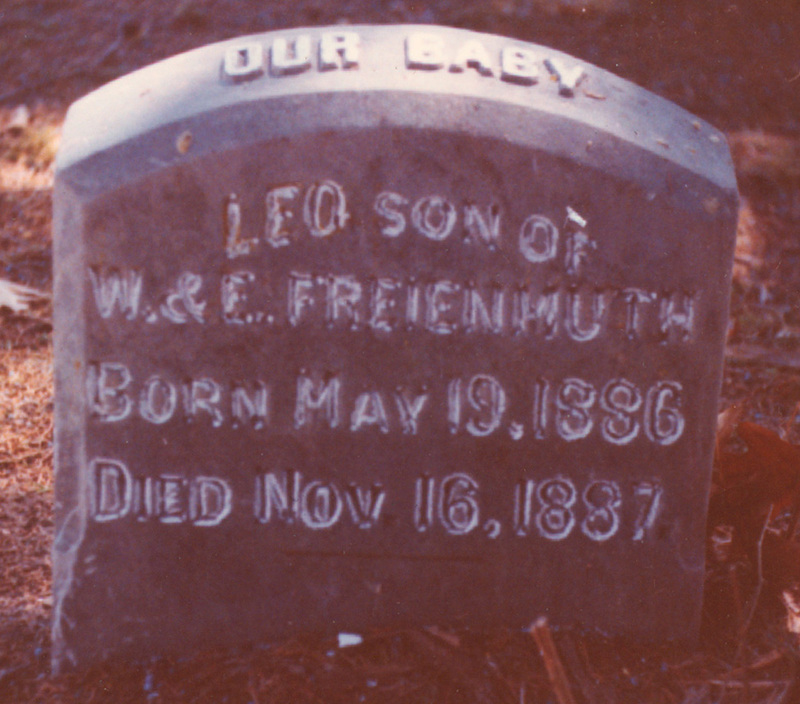 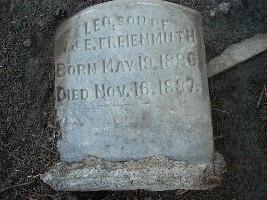 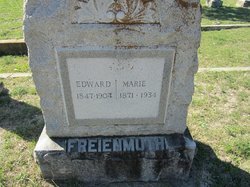 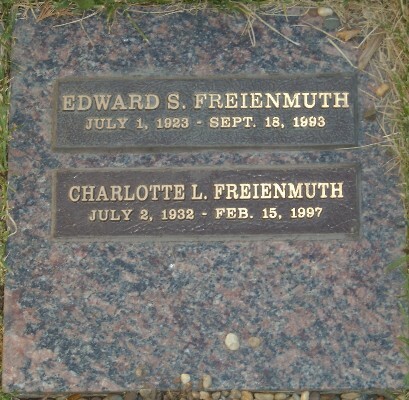 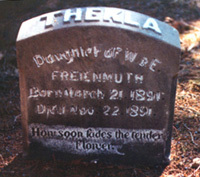 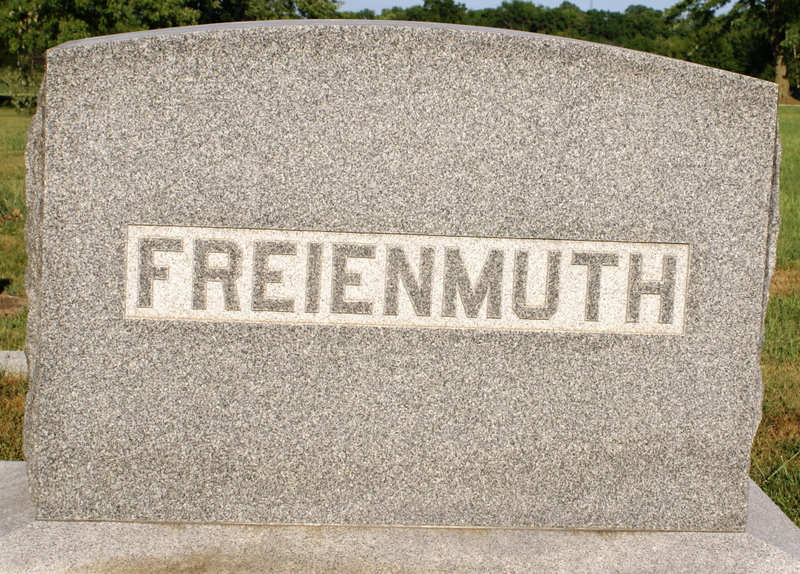 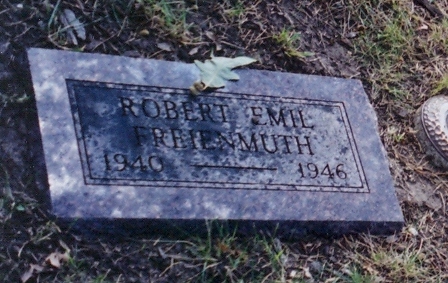 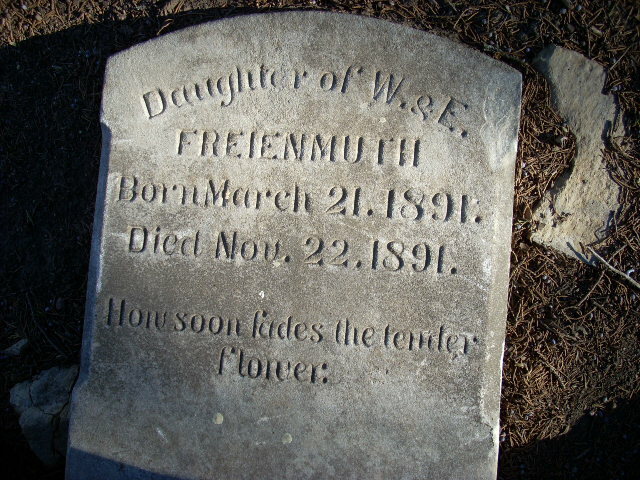 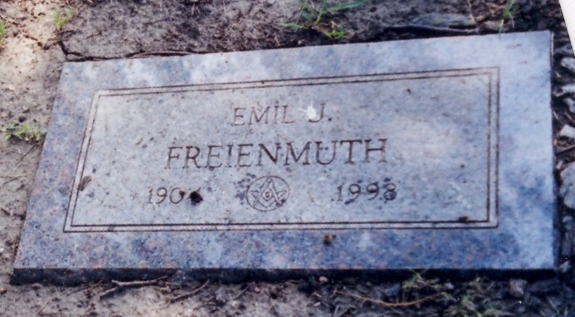 I will be adding information about the cemeteries where Freienmuth family members are buried, along with photos of their tombstones. 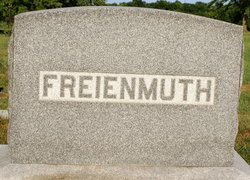 If anyone has photos they would be willing to provide for use here, please contact me. 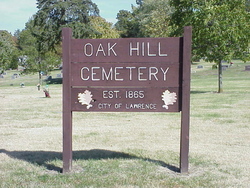 Oak Hill Cemetery, Lawrence, Kansas. 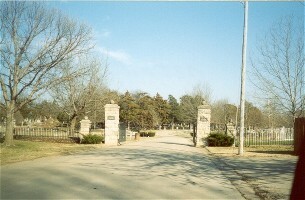 Maple Grove Cemetery, Tonganoxie, Kansas. 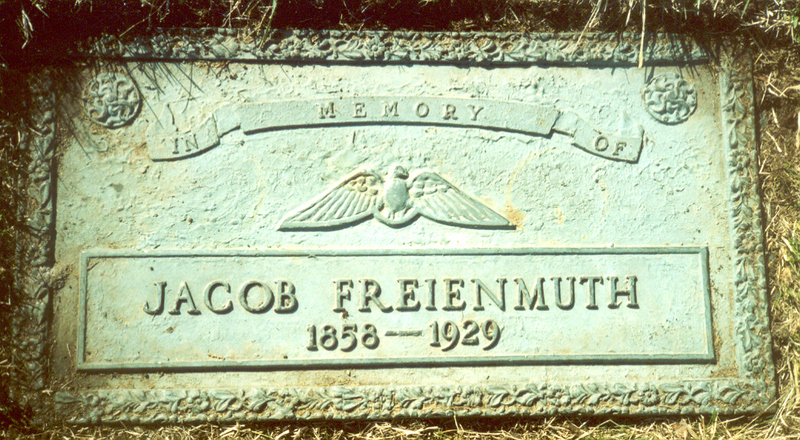 contributor Mr. Peepers to use this photo. 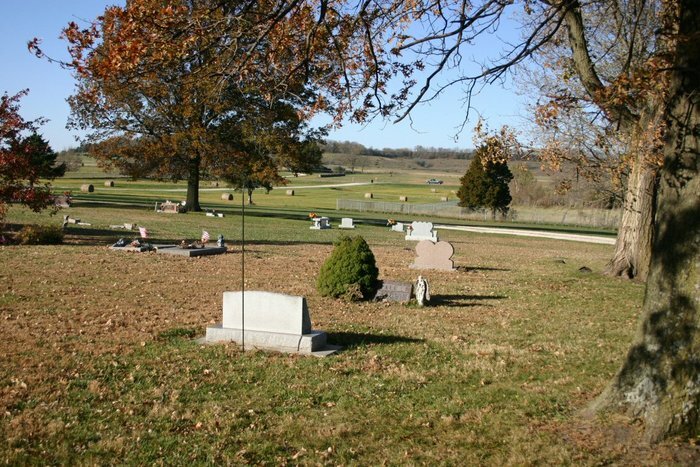 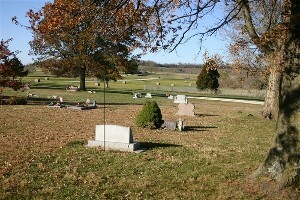 Maple Grove Cemetery view, Tonganoxie, Kansas. 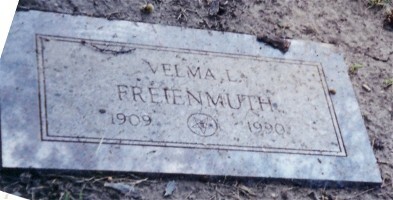 contributor KansasMedic120 to use this photo. 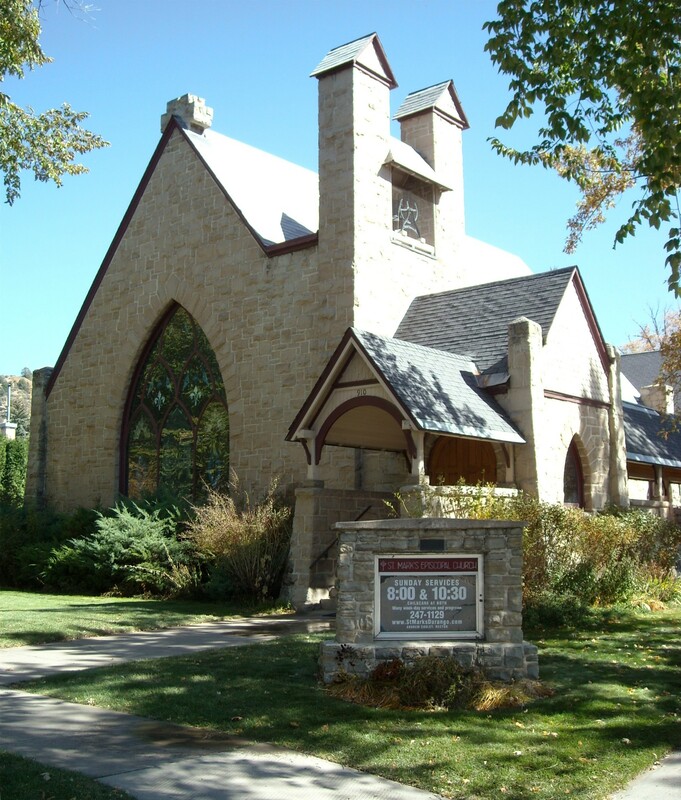 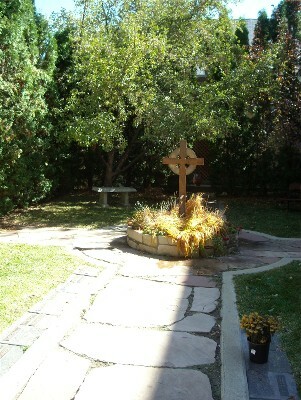 St. Mark's Episcopal Church, Durango, Colorado. 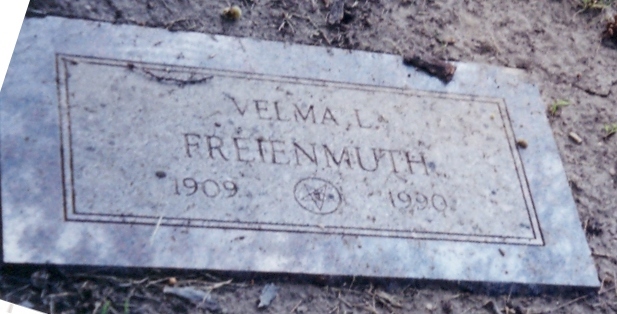 contributor Nancy to use this photo. 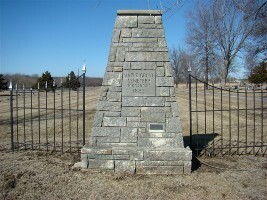 Memorial Park Cemetery, Topeka, Kansas. 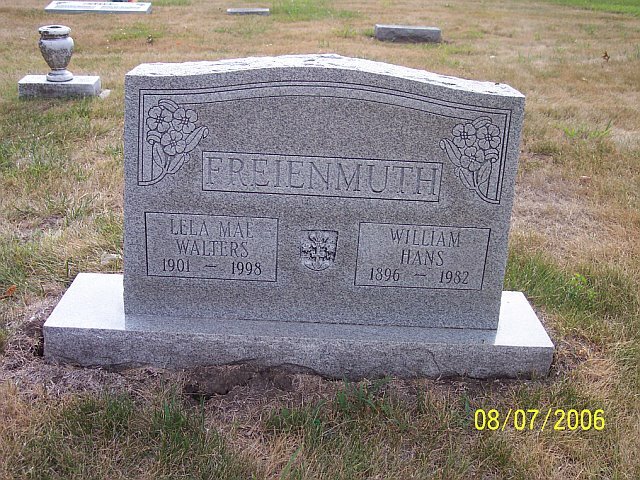 contributor Genealogy Bug Kate to use this photo. 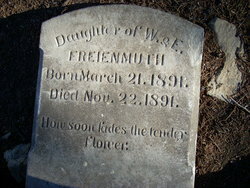 contributor Charlene Tudor to use this photo. 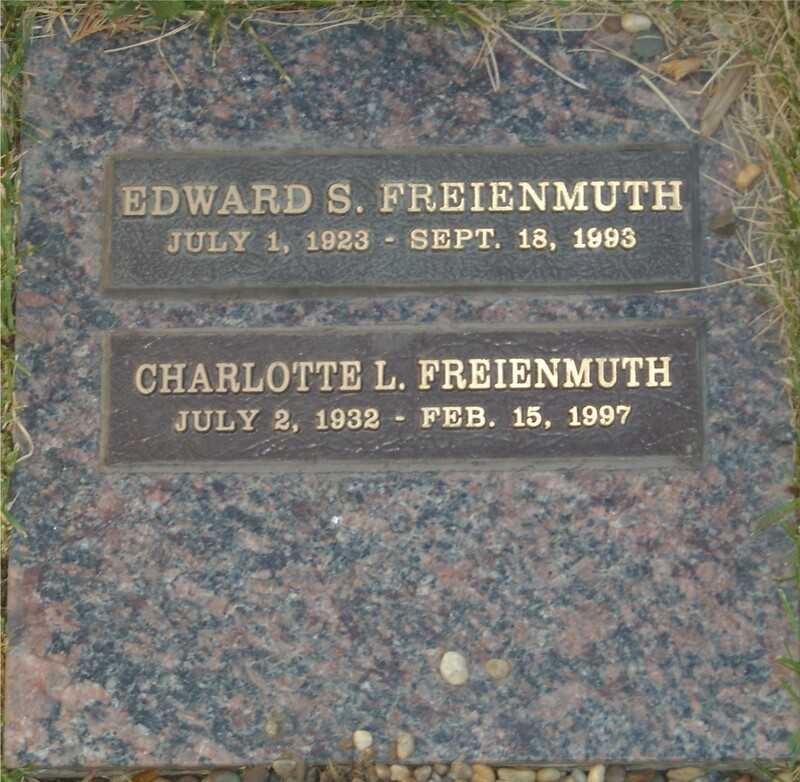 contributor liz & lee to use this photo. 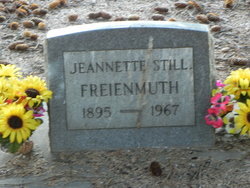 contributor Jean Pinick to use this photo. 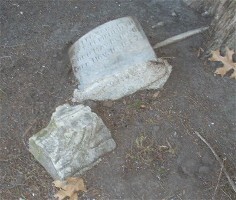 This is the way the stone looks today. 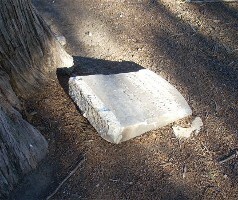 This is the stone today. Monte Vista Cemetery, Monte Vista, Colorado. 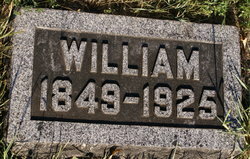 contributor Nick Nichols to use this photo. 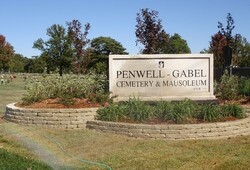 Penwell-Gabel Cemetery and Mausoleum, Topeka, Kansas. 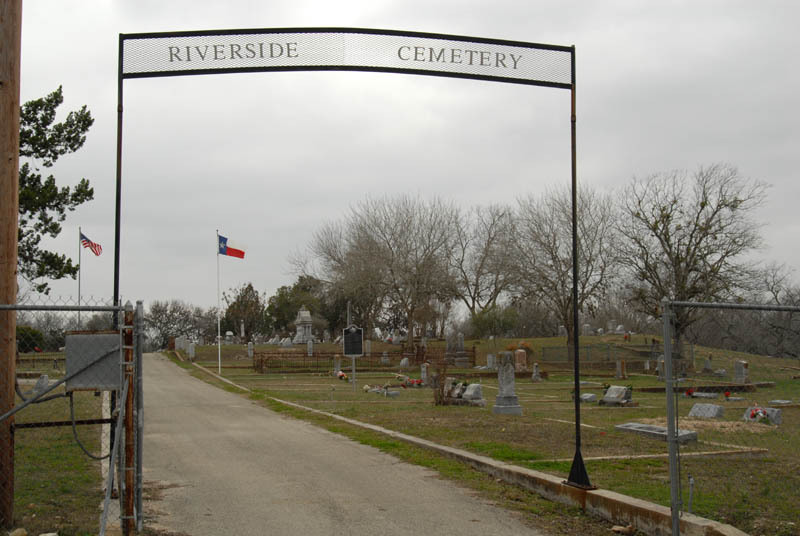 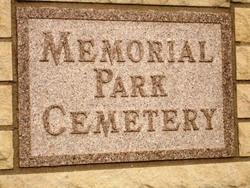 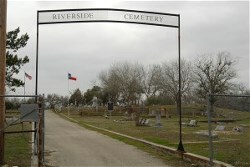 Also known as Memorial Park Cemetery. 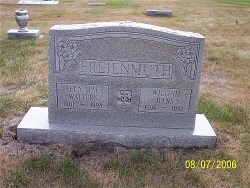 If you have questions about any of the information found here, please contact me.